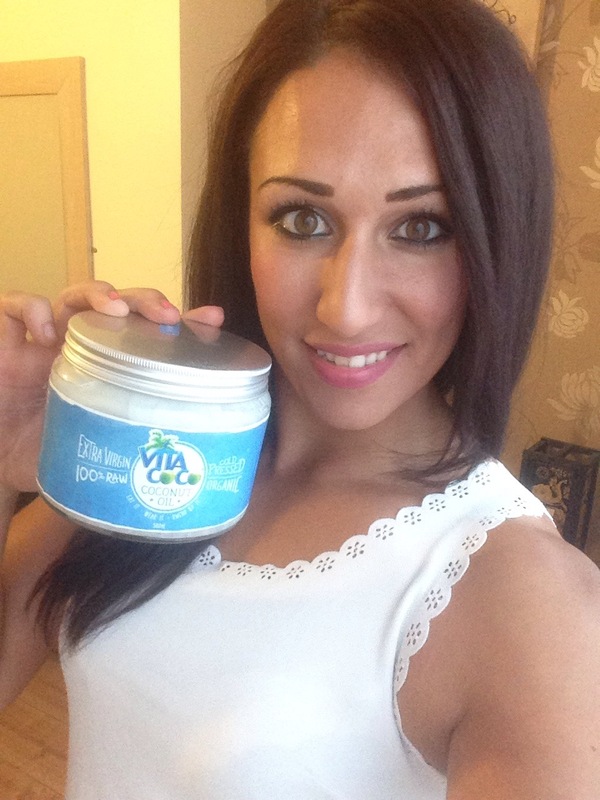 I love social media and recently had seen lots of posts about the new coconut oil from the guys at Vita Coco. 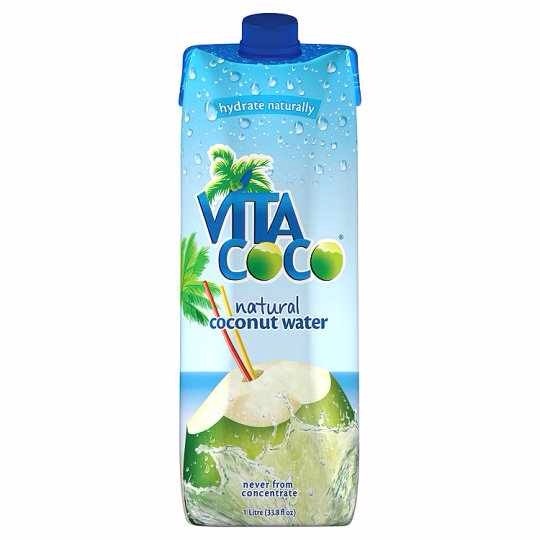 I love the coconut water that this company too and enjoy it as a treat after training to refresh, it’s delicious! I went to a couple of boots stores and couldn’t see it so messaged the guys on Instagram @vccoconutoiluk and they replied promptly with where I could purchase it from. Brilliant service thank you guys! I headed there today and sure enough saw it on the shelves, only two left so it’s obviously doing well. The price was £9.99 for a jar of 500ml, however when I went to the til it had £2.50 off so was a real bargain. 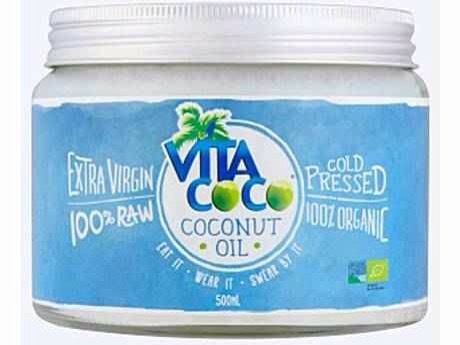 The coconut oil is 100% raw and organic and can be used as a moisturiser, in your hair or to cook with. I always cook with coconut oil because it’s healthier and very light. However, I was super excited that this Vita Coco coconut oil could be used on your hair and your body. Tonight I used it on my hair and I’m really impressed with the result, my hair is smooth and far less frizzy than normal I’ve also noticed my dreaded split ends are looking much better. I used it as a hair mask and left it in for 20 minutes before rinsing thoroughly. In addition coconut oil has said to be a great make up remover and also good as a lip salve, I can’t wait to try both of these things out. Sorry boys, one for the girls. Im a girl, yes I love to lift weights and spend most of my spare time in gym clothes but a girl likes to look pretty even when she’s working out. 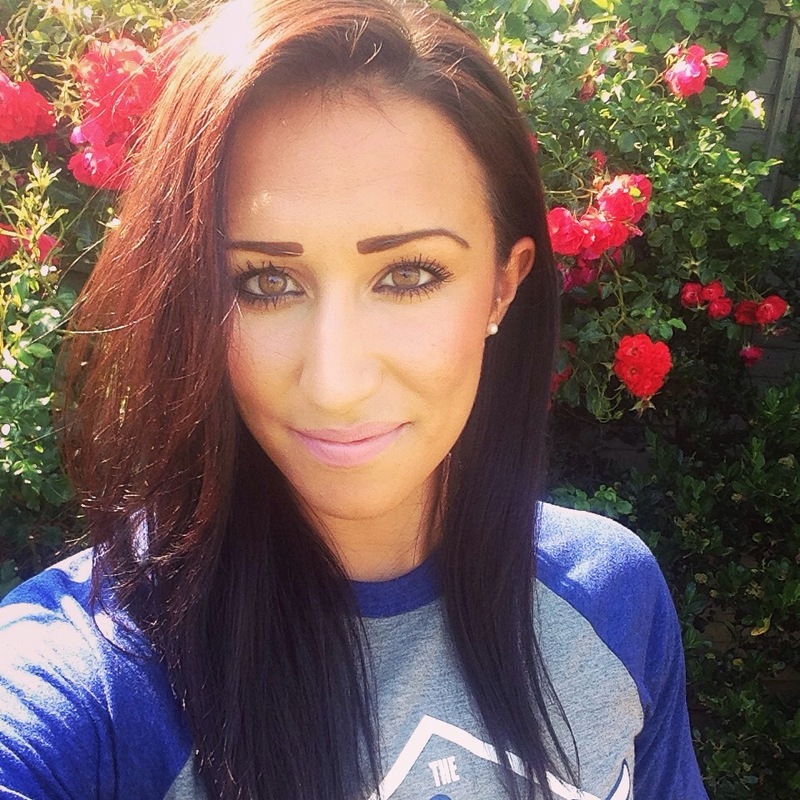 Many people, friends, fellow gym goers have criticised me or made comments that I’m wearing make up when I work out. It’s not because I’m vain, I don’t put it on especially to go to the gym but I’m usually going elsewhere either before or after the gym. Also whenever I don’t wear make up people ask if I’m ok because I look ill! Now I’m not saying I wear a full face, far from it but a bit of eyeliner and mascara. L’oreal mega volume, miss magna! Here it is! It’s only £8.99 which is even better and has great coverage, the brush is really flexible and does a great job at extending the lashes. 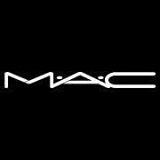 Not only is it great value but it gives a great look, I’ve worn it for two weeks now whilst doing some super tough workouts and I’m pleased to say I’ve had no panda eyes! We’ve all been there and had those horrible rips from the bars and boy do they hurt! I used to get these from my gymnastics days and remember my coach just ripping them off, it’s part and parcel of the sport. 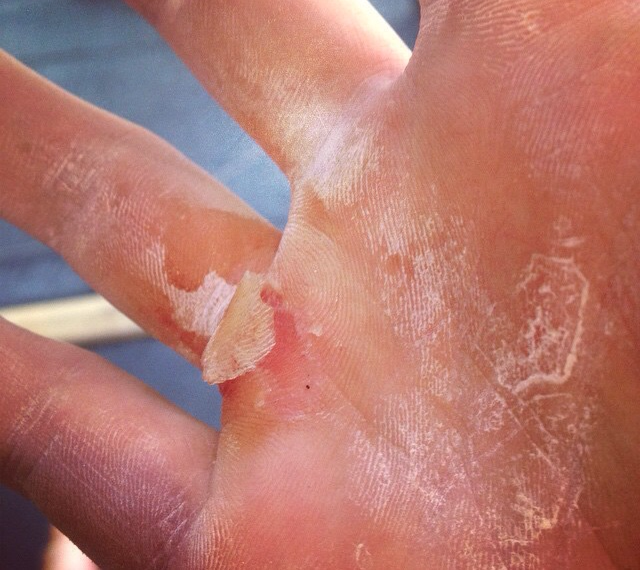 Even though I have been doing crossfit for over a year my hands still suffer. I’m not a fan of gloves, I like to be able to feel the bar and keep strapping to a minimum. However, due to increased volume and the fact id like to keep my hands a bit feminine I am going to invest in some hand guards. 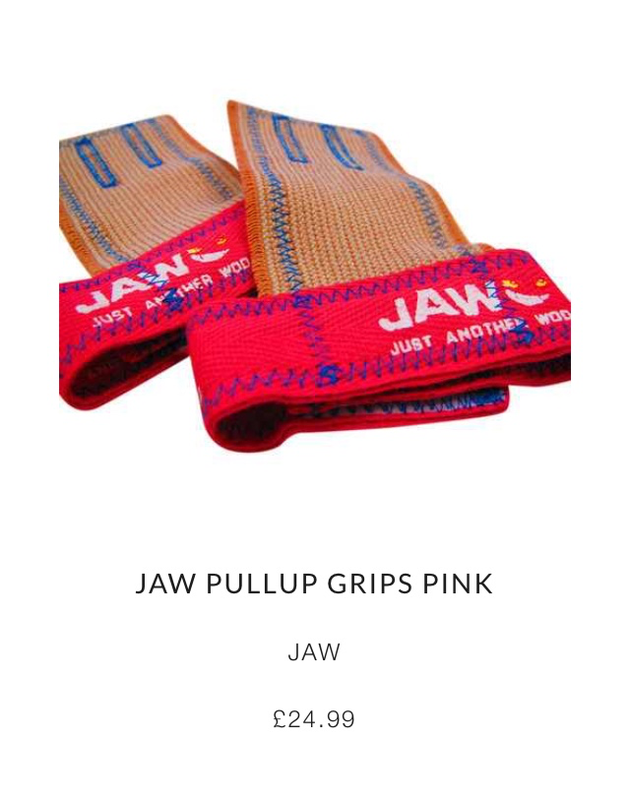 Im going to buy these, available from kit box, not just because they come in pink (other colours available) but because they’re very similar to gymnastic hand guards. They’re basic but do the job of protecting the hand. To protect my sore hands whenever I get a rip i was introduced to Paw Paw, a moisturising cream made from papaya that soothes, relieves and moisturises. 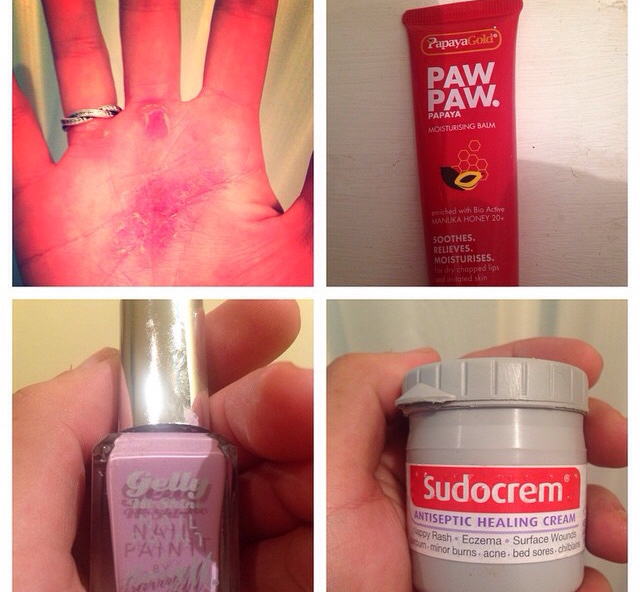 Teamed with some trusty sudocream and some girly pink nail varnish I find im able to save my hands… Just! 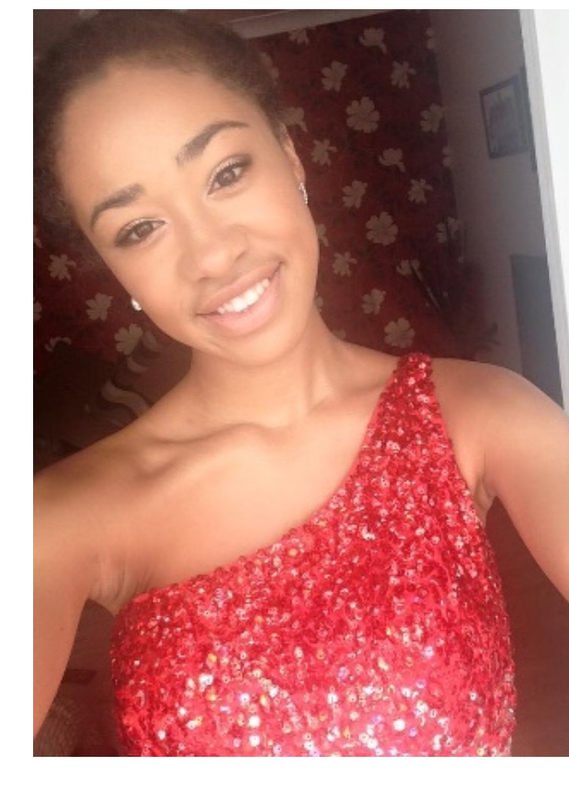 I’ve always struggled with my skin and always suffered with outbreaks since being a teenager. This is trickier to control when I do so much physical activity. 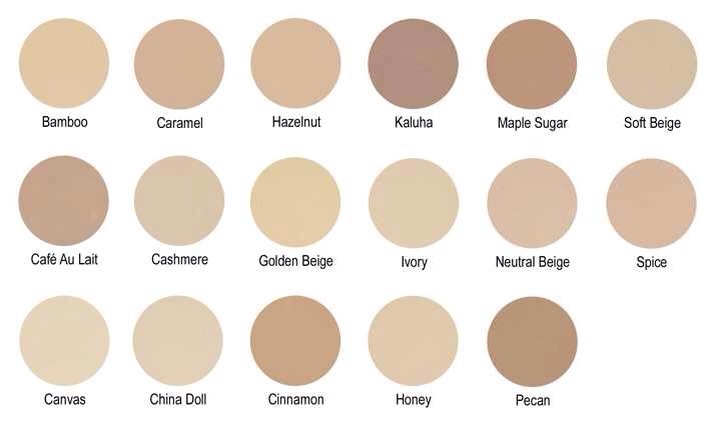 I enjoy wearing make up, but in a hot and sweaty gym this sometimes isn’t good for my skin. 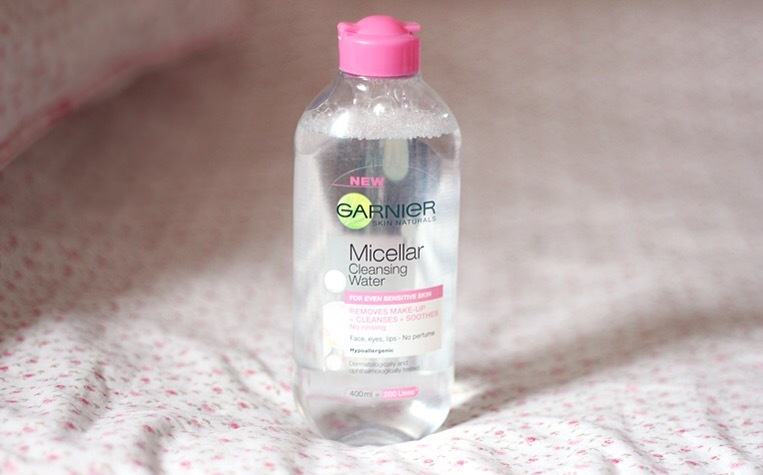 Recently I’ve tried Garniers micellar water and it’s amazing! Over the years I’ve tried so many products, face scrubs, face masks etc but this water is so cleansing. 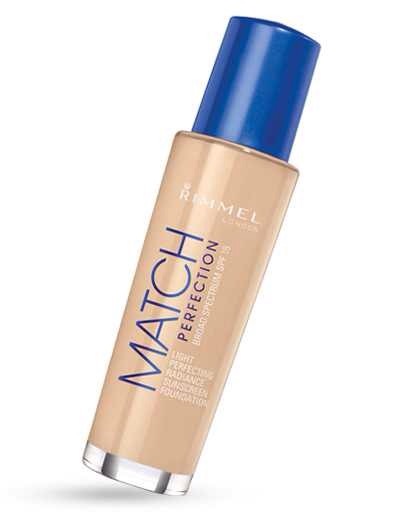 I use it every morning and every night on a cotton pad and it also removes eye make up which is great! 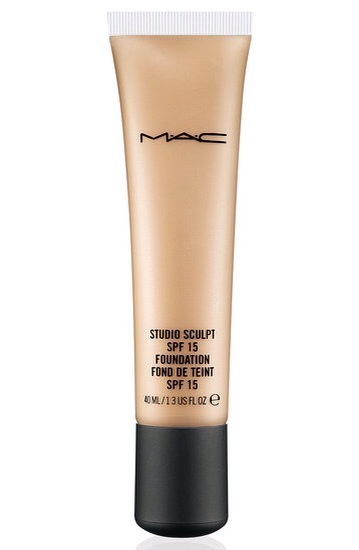 It’s currently £2.66 for 400ml at tesco and I would definitely recommend giving it a go!